Today on March 16, 2018 bitcoin is sitting at $8,550 USD. Here we have a couple of my favorite investors throwing shade at bitcoin. What’s interesting is that the crypto industry is actually going thru the necessary growing pains of regulation and use scaling. Because both bitcoin and ethereum are testing their scaling solutions (to compete with banks & visa/mastercard, etc), both are poised for more use adoption this year. In February, Berkshire Hathaway, Inc. (BRK.A, BRK.B) vice chairman Charlie Munger had harsh words for bitcoin at the Berkshire annual shareholder meeting. Still, bitcoin has plenty of supporters on Wall Street. 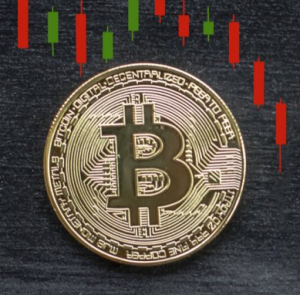 Fundstrat Global Advisors co-founder Thomas Lee[WD] says Fundstrat’s bitcoin misery index suggests the sell-off is an excellent buying opportunity for long-term investors. Fundstrat has a year-end price target for bitcoin of $25,000.